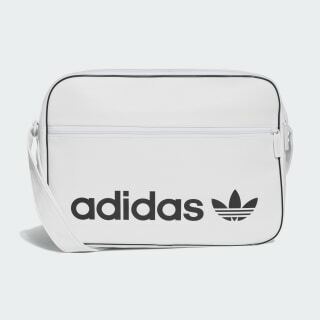 A modern take on a vintage adidas bag. 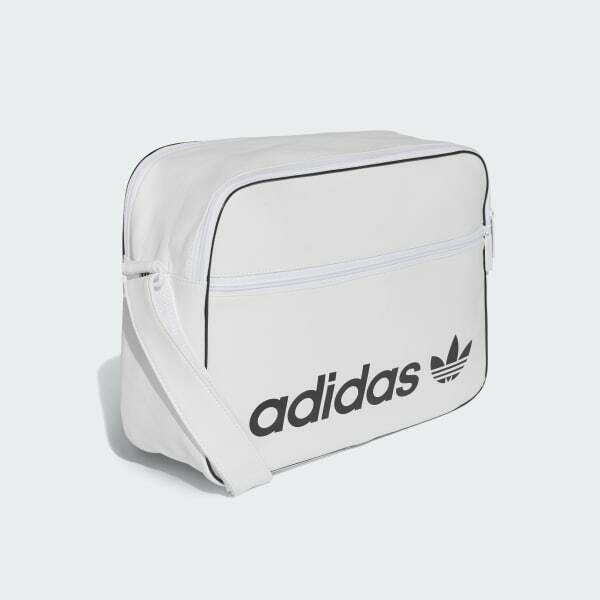 Showing off first-class adidas heritage, this airliner bag looks and feels like leather. The spacious design includes a dedicated space for your laptop.